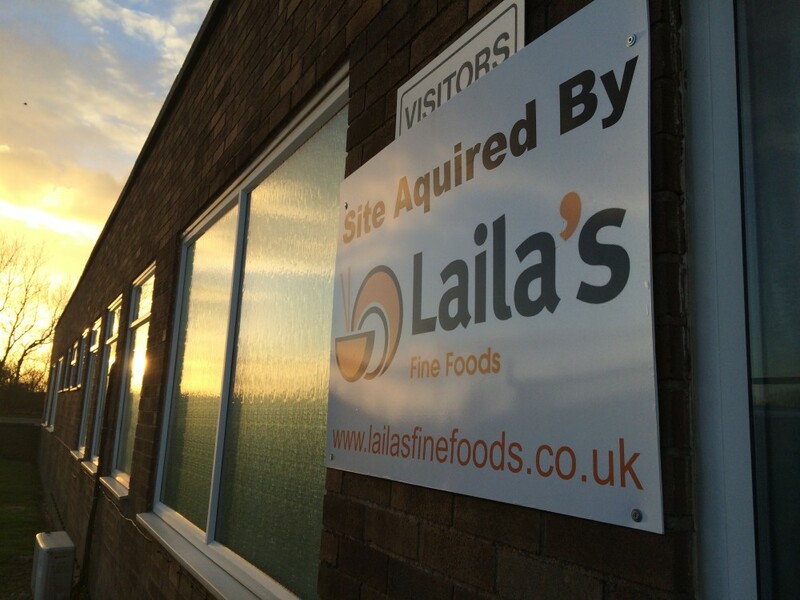 Laila’s Fine Foods is proud to announce an exciting new chapter for our award winning company. Having been located on Moor Park Avenue in Bispham, Lancashire for a number of years, the area holds a special place in our heart, but we have always craved bigger and better things. As a result, we have recently purchased an adjacent site, which will allow us to expand our business and create even more delicious, hand-cooked food products. Currently occupying a 43,000 square foot factory, the plans for this new expansion will add an additional 20,000 square feet of manufacturing space on the one acre site, enabling us to increase and improve our 300-strong workforce and continue to supply delectable dishes to UK retailers and the food service industry.